" She was a Kanchani (a dancing girl) skilled in riding and handling the sword and spear. She always accompanied Bajirao in his campaigns and rode stirrup to stirrup with him." She was adept in music and gave public performances during the annual Ganapati celebration at the Peshwa's palace. Bajirao was passionately attached to her and felt in her company all the inspiration of his eventful life. She dressed, talked and lived in Hindu fashion and looked after Bajirao's comforts with the devotion of a wife. In 1734 she bore him a son who was named Krishnarao . Bajirao ardently desired that Krishnarao be invested with the sacred thread and be declared a Brahmin. But even the powerful Bajirao could not get the orthodox Pune brahmin priests to agree. With a heavy heart he had to bring up the lad as a Muslim by name Shamsher Bahadur. His name is assumed to be that of his maternal uncle (Samsher Khan). But Bajirao's infatuation for Mastani since 1730, impaired his reputationin orthodox society, including his nearest kith and kin. No wonder that Bajirao's infatuation for her grew with years and led him into meat-eating and wine-drinking so repugnant in a Brahman household. Bajirao had sons by his Hindu wife ( Balaji Rao Nanasaheb was born on 8th December 1720 much before Mastani came into their life ) and naturally the favour shown to the social outcaste seriously disturbed the peace of the Peshwa's family. Popular voice attributed Bajirao's love of wine and meat to his association with Mastani. But a man of Bajirao's type leading the life of a soldier could not retain the rigid rules of his Brahman caste, as he had to mix freely with all kinds of people. The narrow exclusive life of a Maharashtra Brahman must naturally undergo sudden changes by marching to distant lands and coming into contact with Rajput courts where wine drinking, flesh eating and smoking were freely indulged. This supplies a clue to Bajirao's lapses. Maratha society in general doubtless underwent immense transformation during the process of their expansion. The published papers supply us with only a few glimpses of what actually happened in Bajirao's family. Possibly the contemplated thread ceremony of Raghunathrao and the marriage of Sadashivrao were the immediate occasion of the trouble in late 1730s. Morshet Karanje and other well-wishers of the family visited Bajirao at Patas and counselled him as to the best course to follow. The orthodox party meant'possibly to do away with Mastani altogether as the sole cause of trouble in their opinion, and wrote to the King's secretary Chitnis, to obtain his sanction for the violent course. The King was wiser. note, which gives a faint suspicion that Bajirao was quite ill at heart. "I have had no news from the revered Rao since we parted. I did my utmost to console his distracted mind, but God, it seems, willed otherwise. I do not know what fate is in store for us. We should send her to him upon my return to Poona." As soon as the news of Bajirao's death reached Mastani she died in the palace of Poona, whether by suicide or of shock it is difficult to say. Her dead body was removed to Pabal, a village about 20 miles east of Poona, which Bajirao had granted her in inam and where an unpretentious tomb reminds passers by of the story of her love and her tragic end. Her son Shamsher Bahadur's education and military training was conducted in line with other sons of the Peshwa royal family . The uproar that had taken place during Baji Rao, Mastani's period seemed to have had no detrimental effect on the young lad. In the court meetings Shamsher Bahadur enjoyed the same status and respect as Peshwa's other sons . He was awarded the title of 'Sardar' (General) by Nana Saheb Peshwa. Bajirao had given few districts of Bundelkhand to Shamsher Bahadur as his jagir yielding 33 lakhs , which he himself had got as present from Maharaja Chattrasal . Shamsher Bahadur made Banda his chief town of residence and loyally served his half –brother Peshwa Balajirao . 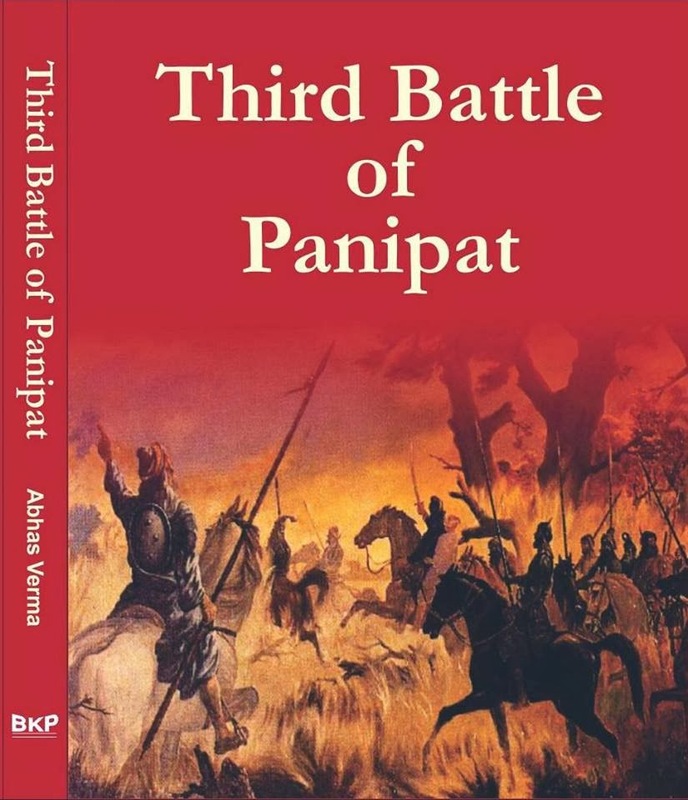 During the campaign of Panipat Shamsher Bahadur accompanied the Maratha armies to north with his 3,000 horsemen . Shamsher bahadur had a son in the year 1758 who was named Krishna Singh alias Ali Bahadur. The descendents of Shamsher Bahadur later assumed the title of Nawab of Banda and ruled this area till 1816. In 1817 Britishers annexed their Jagirs and fixed a pension of 4 Lakhs to the owner of the state . The descendants of Nawab of Banda lives in Bhopal and Indore. But why did he die suddenly?